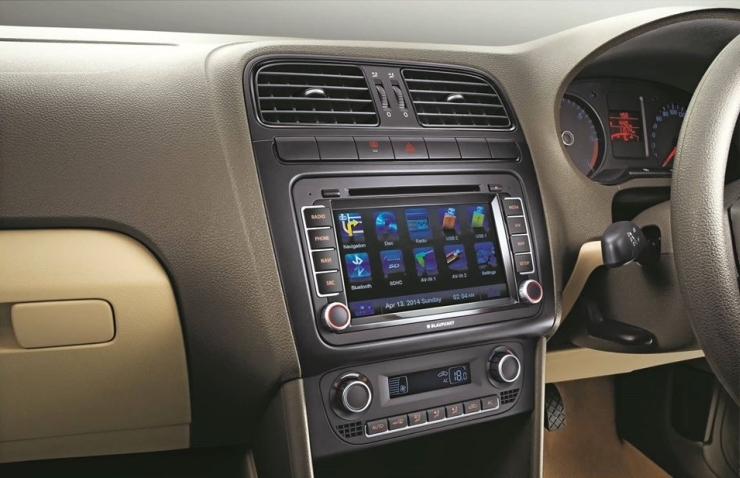 Volkswagen India has added infotainment equipment to the Vento C-Segment sedan and the new car variant is dubbed the Konekt. 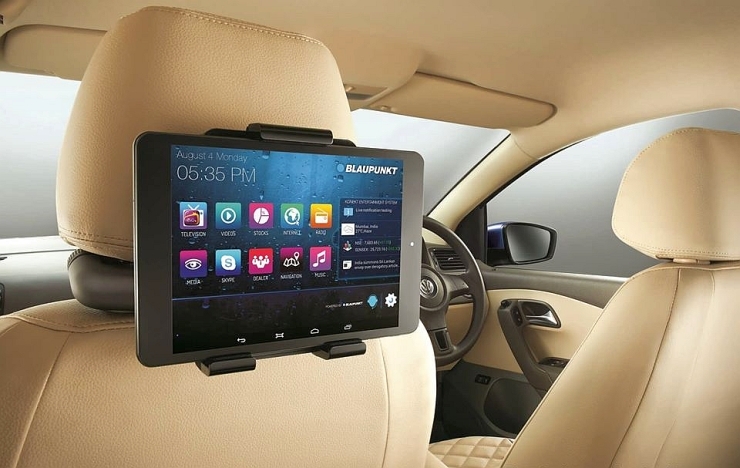 The Konekt infotainment package for the Vento is available for the Comfortline and Highline variants of the car’s petrol and diesel models. Mechanically, the car is unchanged and in the next couple of months, the Vento is expected to get a new 1.5 liter-4 cylinder TDI turbo diesel engine that will replace the current, 1.6 liter unit. 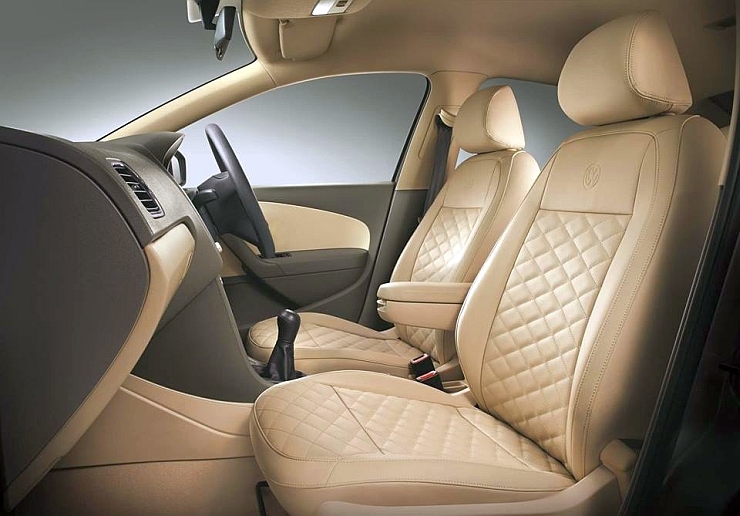 The Vento Konekt Edition is offered with the 1.6 liter-4 cylinder MPI petrol (103 Bhp-153 Nm) and TDI turbo diesel (103 Bhp-250 Nm) and 1.2 liter-4 cylinder TSI turbo petrol (103 Bhp-175 Nm) engines. The petrol and turbo diesel engines get a 5 speed manual gearbox while a 7 speed dual clutch automatic transmission does duty on the TSI petrol variant of the sedan. The Vento Konekt’s pricing ranges between 7.84 lakh rupees (for the Comfortline Petrol) and 9.8 lakh rupees (for the Highline Diesel), ex-showroom Delhi. While Volkswagen India calls the Vento Konekt variant a limited edition model, the automaker hasn’t revealed the exact number of Konekt edition cars that will on sale here. The next major upgrade for the Vento is expected to arrive in the next couple of months, with Volkswagen planning to outfit the C-Segment sedan’s diesel variant with a 6 speed DSG dual clutch automatic gearbox. 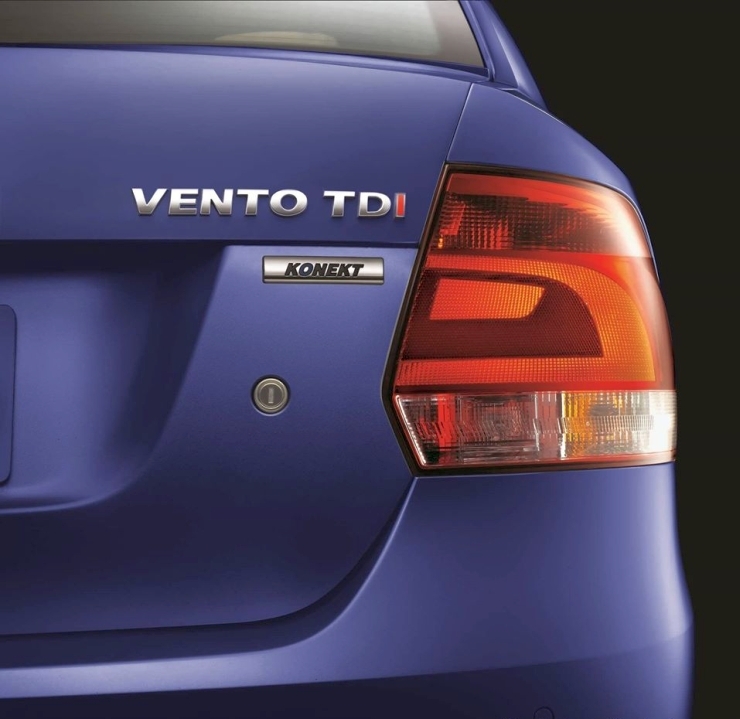 The Vento Diesel DSG will be the first C-Segment sedan in India to feature a twin clutch automatic transmission.